In our new, large taxi busses, we have all the safety devices to carry up to eight children safely at the same time. Your child is in good hands with us. 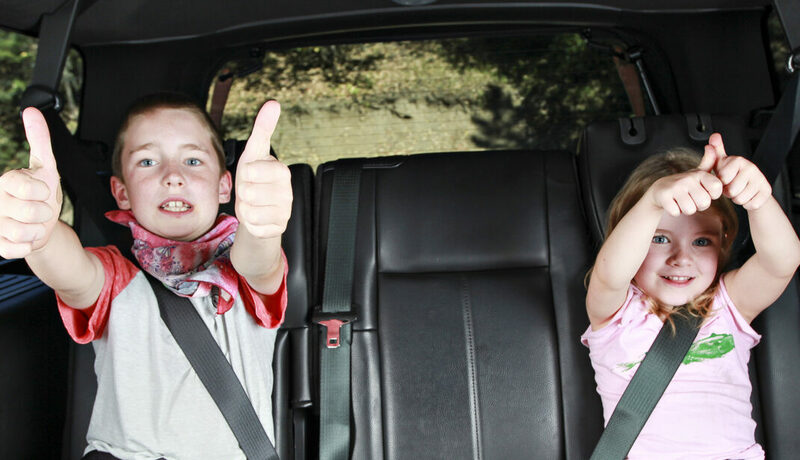 We are aware that it is always a vote of confidence when you entrust your child to us. In order to give you a secure feeling, we will inform you by phone upon arrival of your child. We would also like to point out that the passenger transport license of a taxi driver not only includes local knowledge. 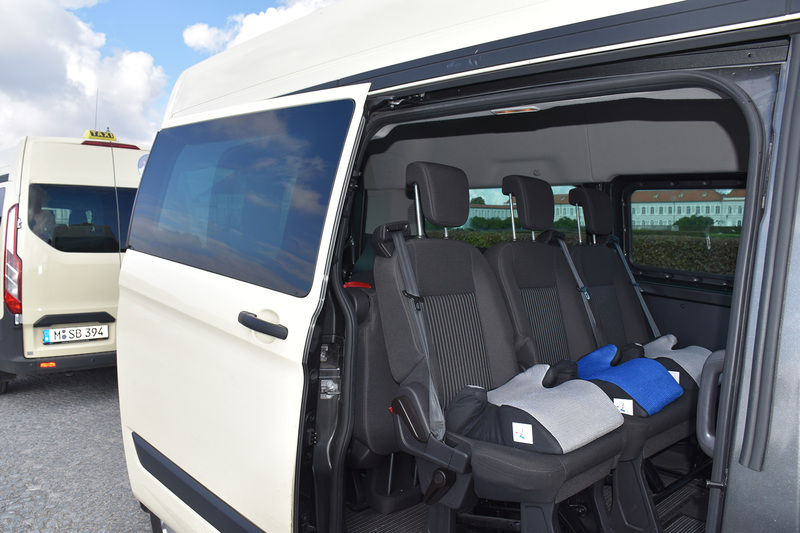 The license requires a every 5-year extension of the police certificate of good conduct, an excerpt from the Verkehrsünderkartei in Flensburg and a medical certificate. In addition, we offer you to get to know us personally in advance. We will gladly submit you, or the school authority (district of Upper Bavaria), a transport offer.